The labor force in Northern Arizona encompasses a broad region. According to statistics from the U.S. Census Bureau, 38 percent of the workforce travels more than 50 miles to go to work each day. This reaches into the surrounding Navajo and Hopi communities as well as the Verde Valley to the south. In terms of education and training, the region offers a wide variety of workforce development resources. In addition to Northern Arizona University and Coconino Community College, there is a network of non-profit and government sector efforts to ensure that new, relocating or expanding businesses have a well-educated and skillful talent pool to draw from. This job portal is designed to help individuals find internships or job opportunities, and assist companies to identify candidates for available positions. 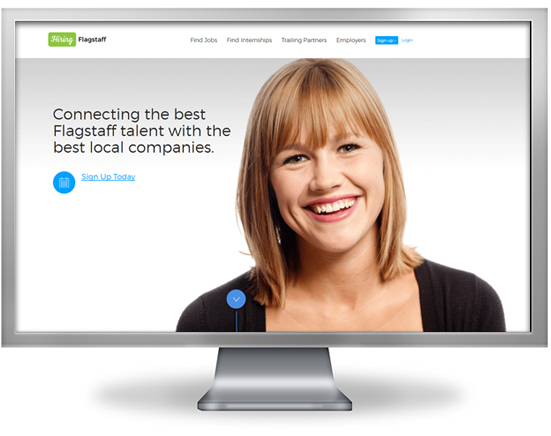 One particularly valuable component of this website is its “trailing partners” service which connects local employers with newly relocated professionals and also provides a special “trailing partners relocation package” and invitations to professional networking events. 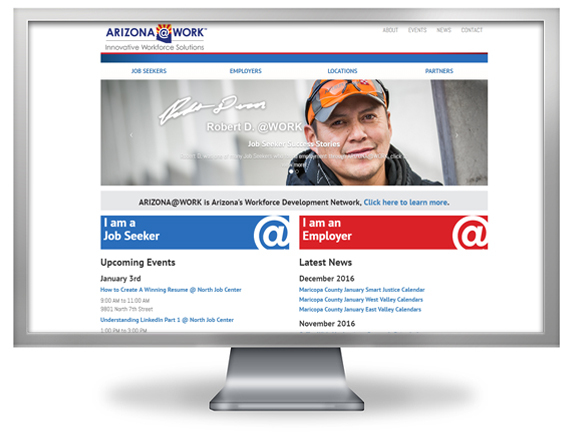 Arizona@Work is the statewide workforce development network that helps employers of all sizes and types recruit, develop and retain the best employees for their needs. For job seekers throughout the state, it provides services and resources to pursue employment opportunities. It is a public/ private partnership with 12 regional areas (including Coconino County) and 47 local offices, all working together through one organization to provide innovative workforce solutions to employers and job seekers. Through the support of federal funding, Arizona@Work services are provided at no charge. The region has responded with numerous initiatives to make sure this sector receives ample support. 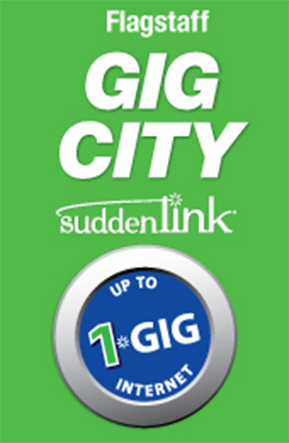 This includes Flagstaff’s enhanced digital infrastructure and standing as a 1GB city; the Tech Track partnership between ECONA and the Greater Flagstaff Chamber of Commerce, providing digital entrepreneurs with the forums and networking needed to ensure growth; coding camps for middle and high school students; and a new school at Northern Arizona University focused on informatics, computing and cyber systems. Northern Arizona is not only dedicated to developing a more dynamic and sophisticated workforce, it also seeks to nurture innovators and entrepreneurs. The locus of that effort is at the Northern Arizona Center for Entrepreneurship & Technology, which offers both an incubator for startups as well as an accelerator for established businesses looking to scale. 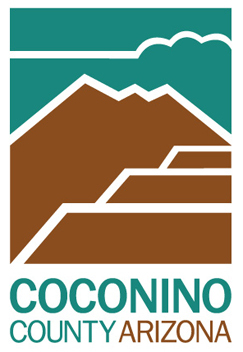 The Coconino County Workforce Development Board is the advisory group appointed by the Coconino County Board of Supervisors to provide direction and policy guidance to workforce partners designated in the 2014 Federal Workforce Innovation and Opportunity Act. The local Board partners with employers and other entities to support workforce development, including specific initiatives for the advanced manufacturing and biosciences; youth programs; career expos; and job skills enhancement workshops.